It's so important to keep informed of what voltage your expensive amplifiers are getting. If the voltage drops too low or rises too high your amps can overheat. 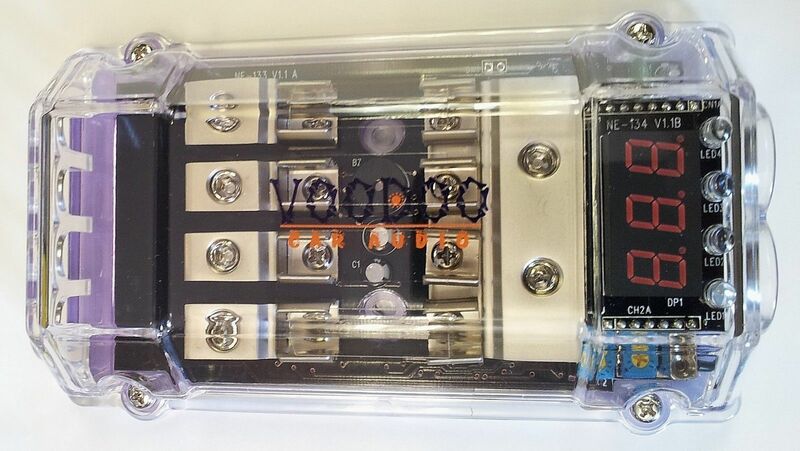 Voodoo's digital blocks will beep when the voltage is off to warn you if there is a problem. Voodoo's crisp Red LED's and alarm keep you informed of fuse status while the voltmeter responds instantaneously to display system voltage. 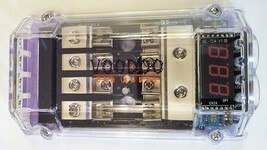 Maximum protected power anywhere you need it, from simple installations to competition systems!